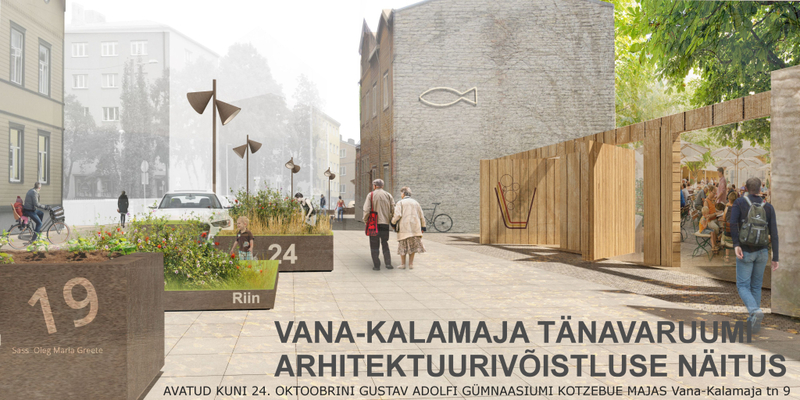 We are happy to present our winning entry to Vana-Kalamaja street competition. This is our dream job – as it is in our own neighborhood and more or less next to our office. Check out our entry here.